Our board-certified plastic surgeon, Dr. Max Lehfeldt, and his experienced team provides the full spectrum of both cosmetic surgery and reconstructive surgical procedures. Dr. Lehfeldt specializes in a comprehensive range of procedures for the face, breast, and body—including blepharoplasty, breast augmentation, tummy tuck, and more. Dr. Lehfeldt and his staff maintain a strong commitment to providing patients with the latest state of the art aesthetic and reconstructive techniques. Our utmost goal is to create a warm, comfortable, relaxing atmosphere that allows you to achieve the best you! We strive to maintain the highest quality, service, and above all – safety. 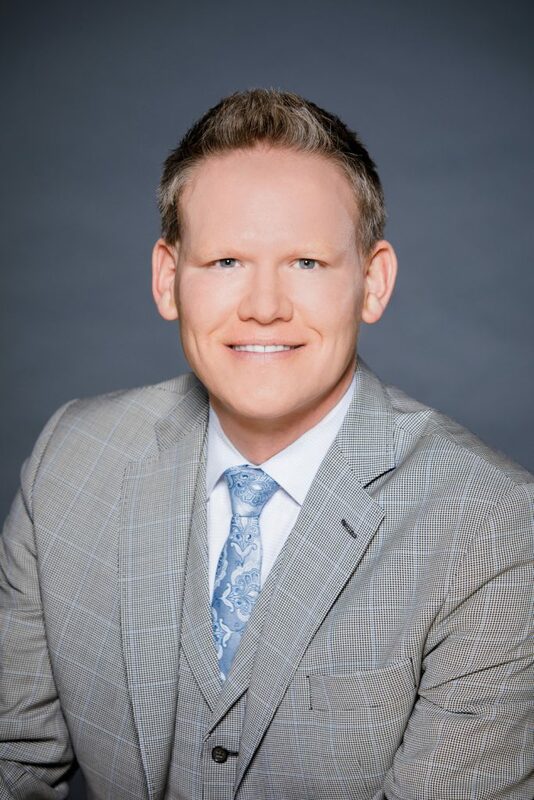 What really sets Dr. Max apart from the others is the amount of time he spends with each and every patient, his meticulous attention to every detail, and the fact that he strives for outstanding results every time.